Next week will start the Christmas shopping season in earnest. 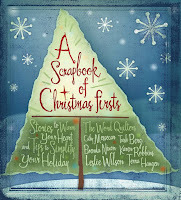 For that hard-to-buy-for person, you might want to consider A Scrapbook of Christmas Firsts. 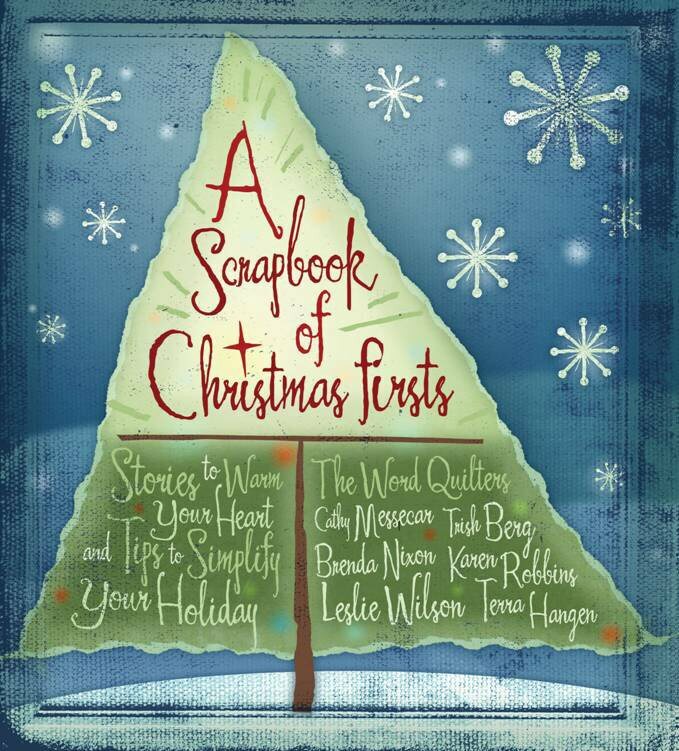 Great stories, recipes, easy ideas for celebrating the season, greenthumb tips, inspirational thoughts, all put together in a beautifully illustrated gift book. And of course there's always Amazon.com!